Authentic Provence offers antique French limestone flooring including the most prestigious Antique Dalle de Bourgogne. 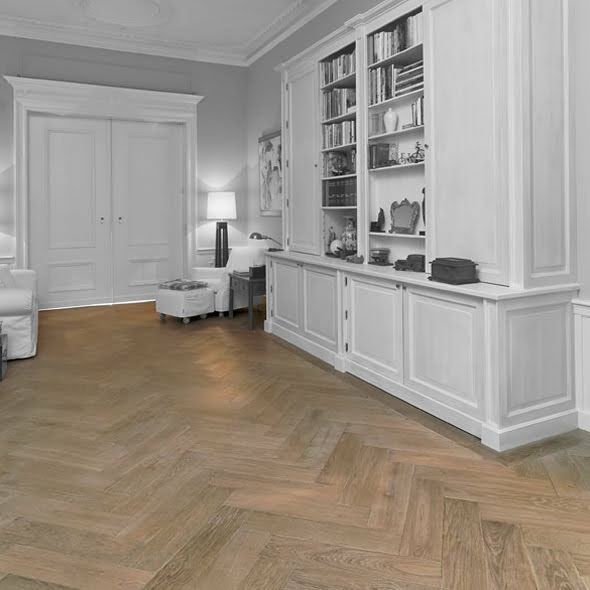 This flooring has often been used in the historical landmarks of France and is considered the finest of antique French floorings. 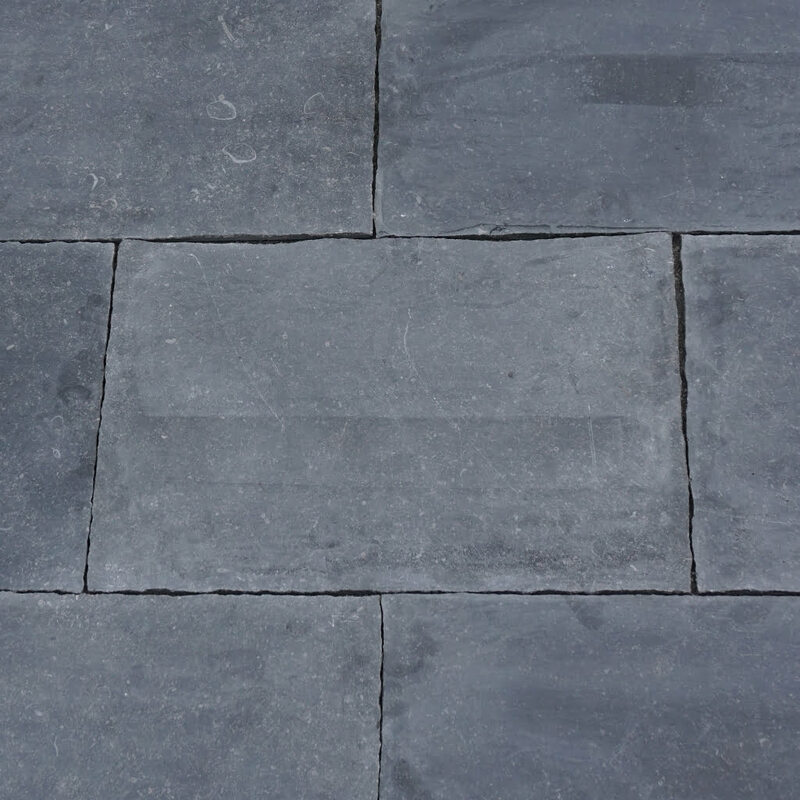 We also offer an unprecedented collection of newly quarried stone in traditional or custom patterns. Our factories in France and Italy can fulfill any order for the interior and exterior use of residential or commercial projects. 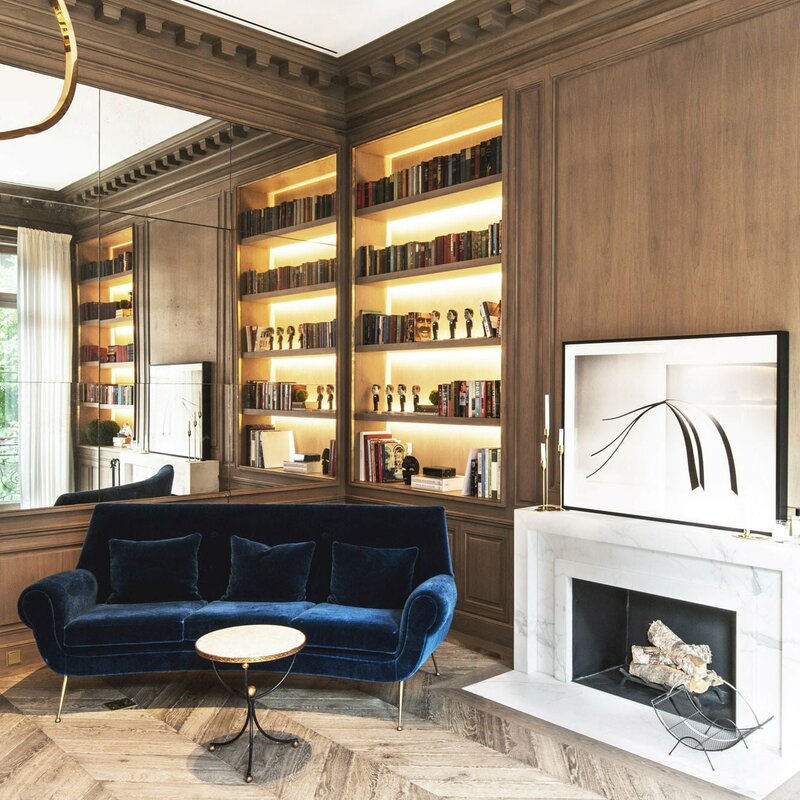 We can also consult with you on how to best implement sizes, patterns, colors and textures of the stone to achieve the timeless natural look the French limestone has always been admired for. 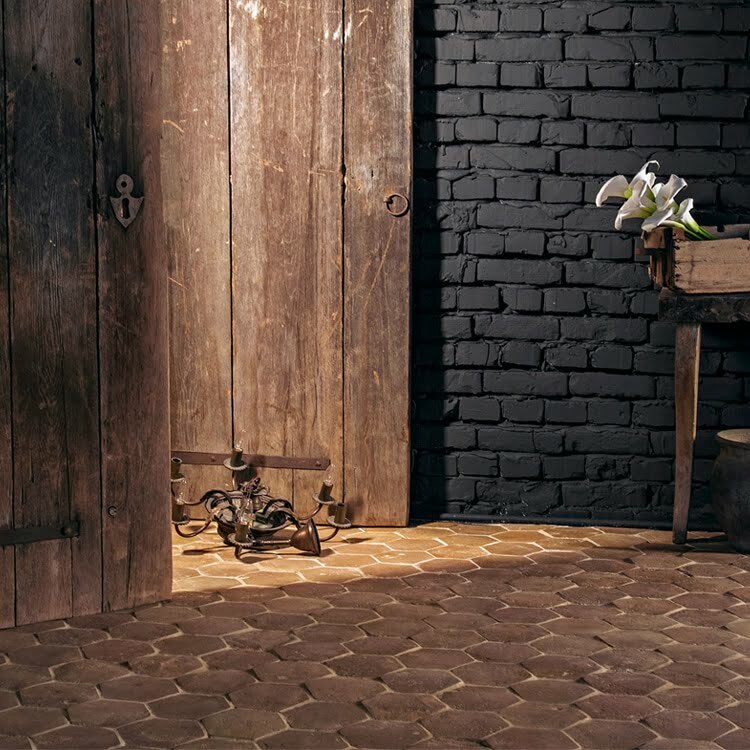 Authentic Provence carries a vast assortment of French limestone, terra cotta tiles and antique wooden flooring in our warehouses for immediate delivery.